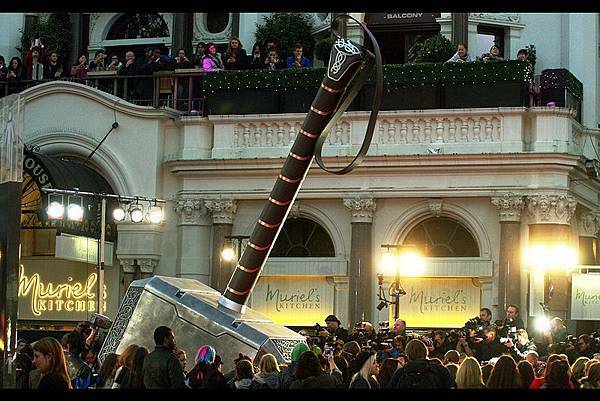 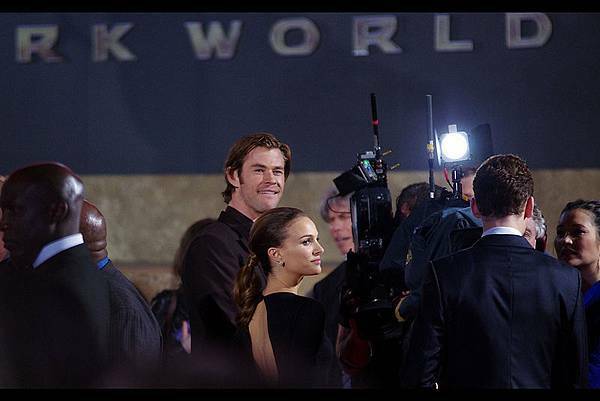 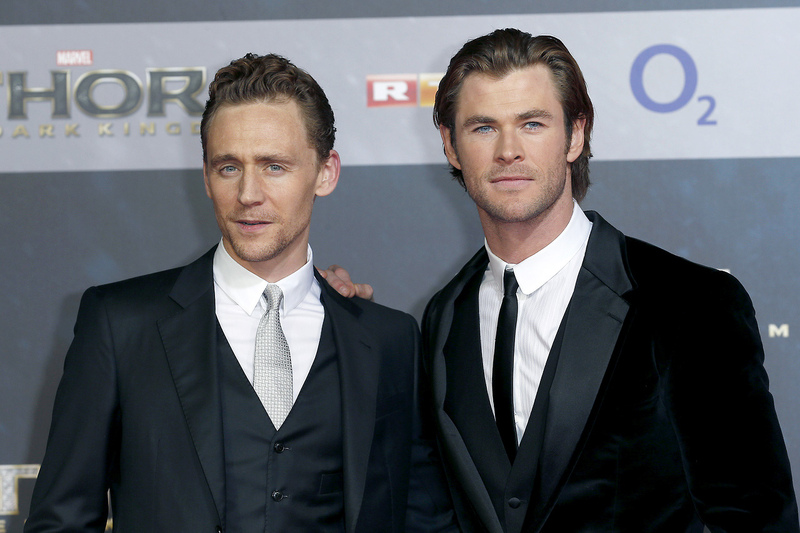 THOR the Dark World premiere - Hemsworth! 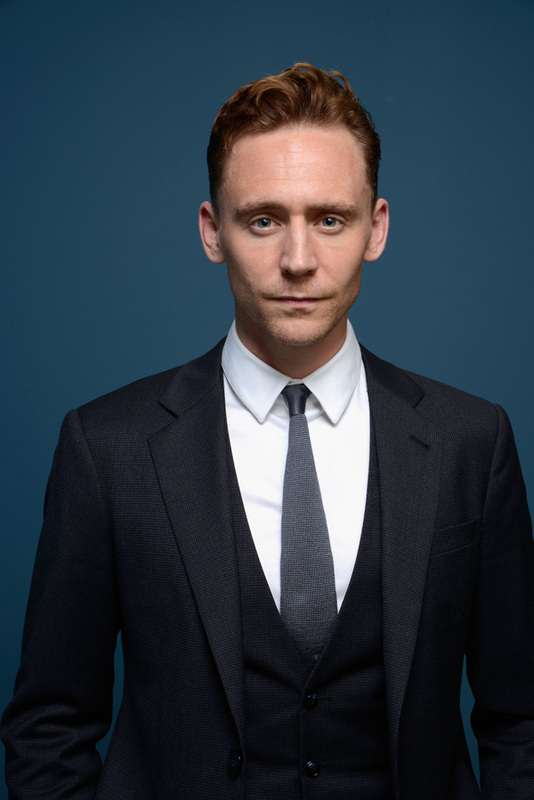 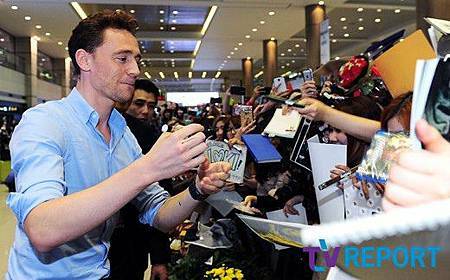 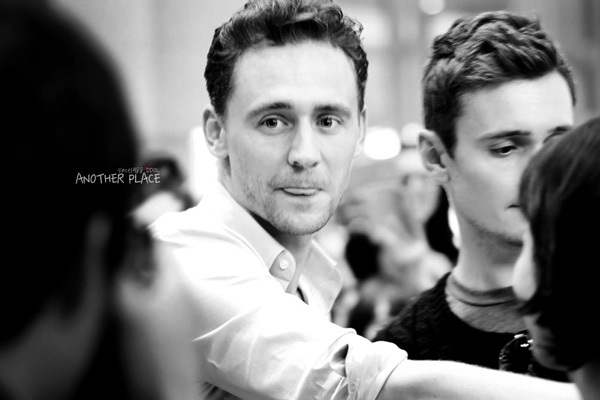 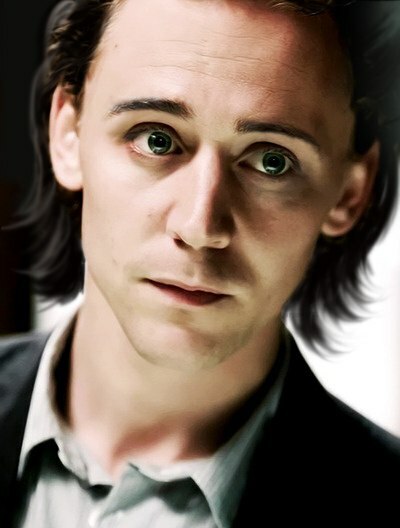 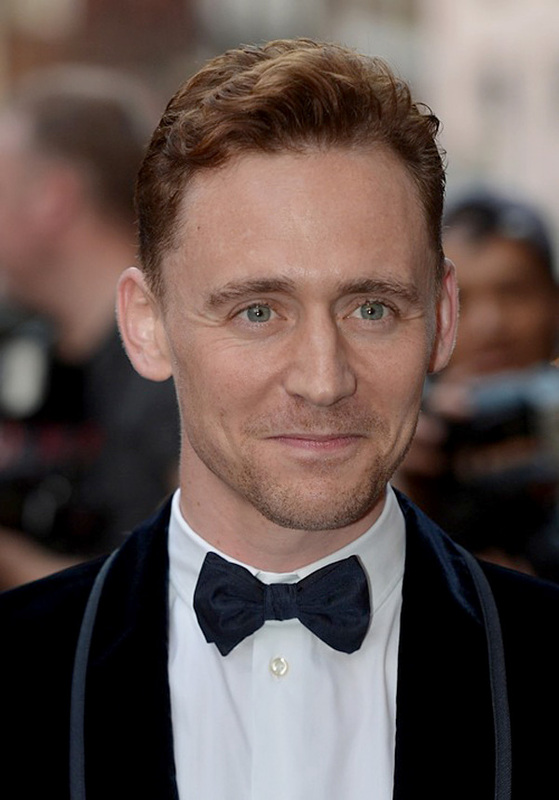 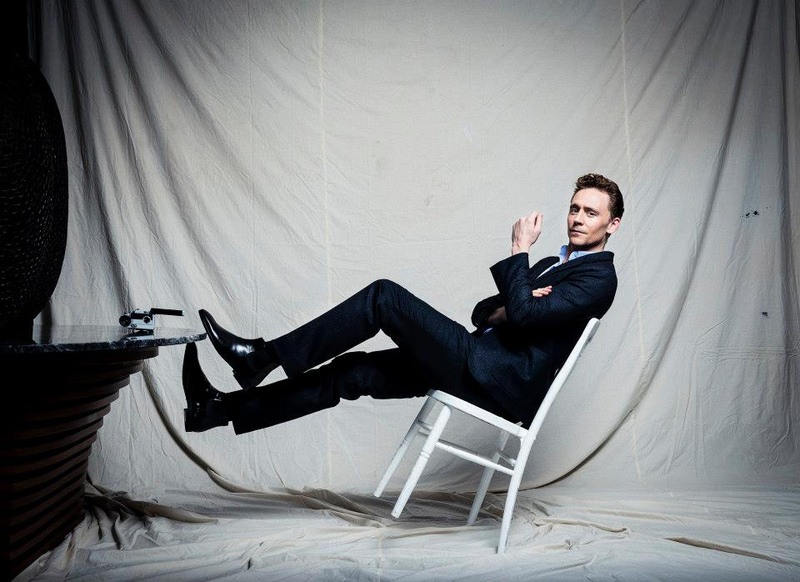 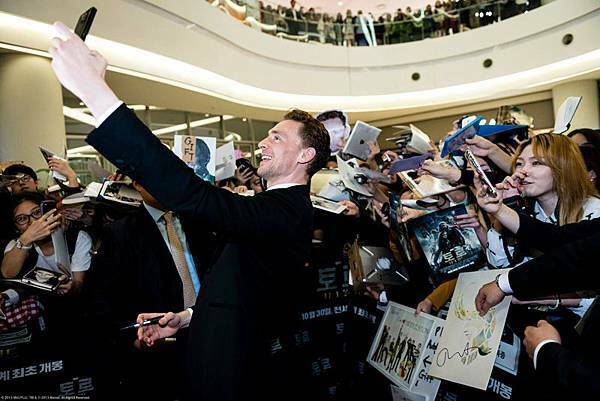 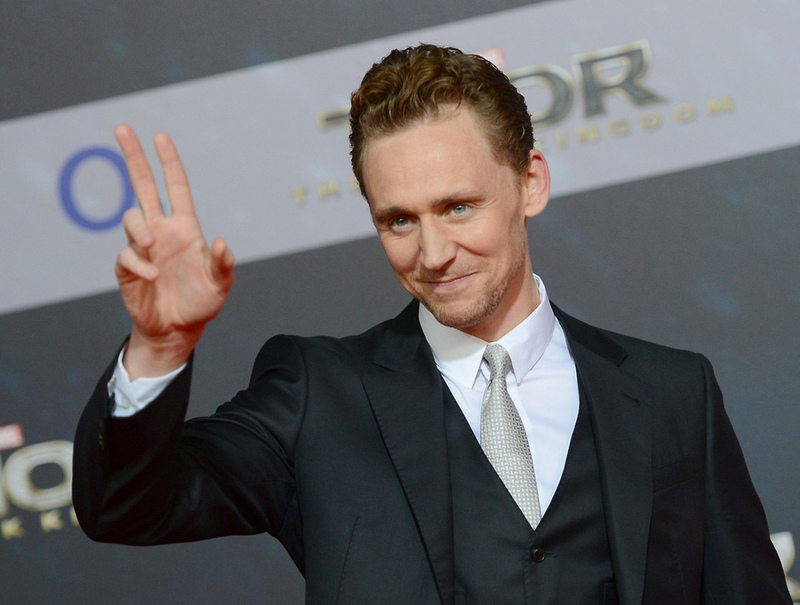 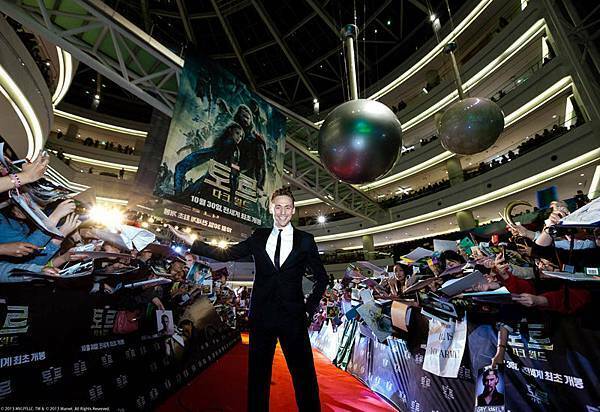 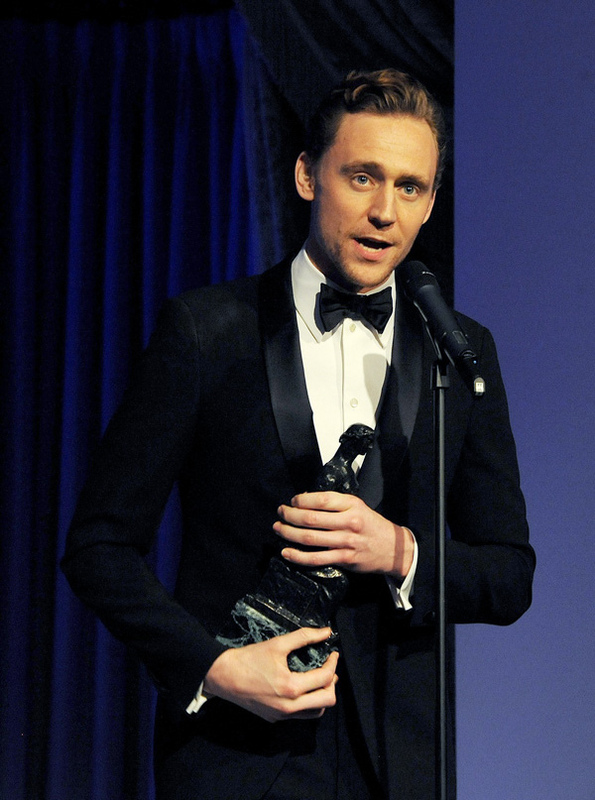 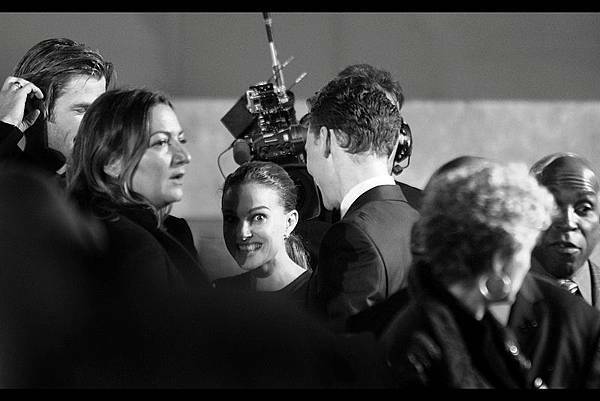 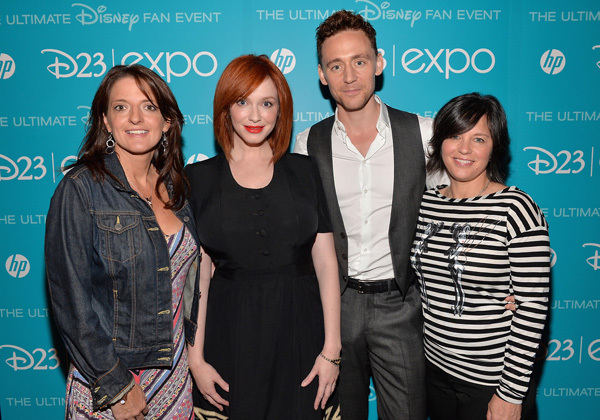 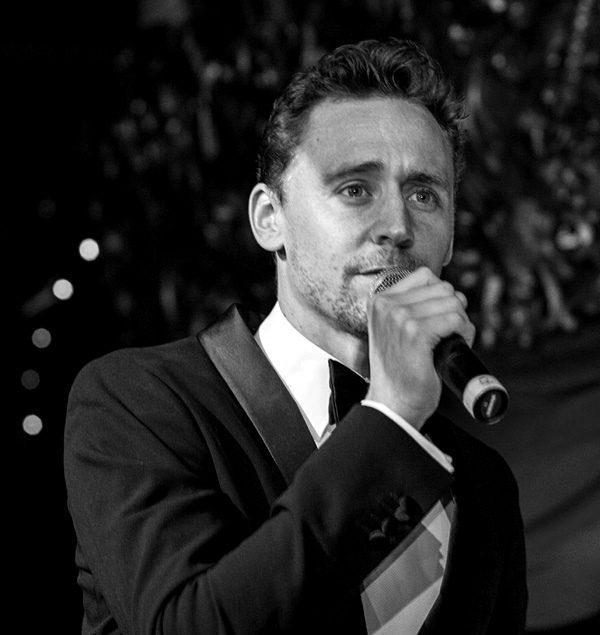 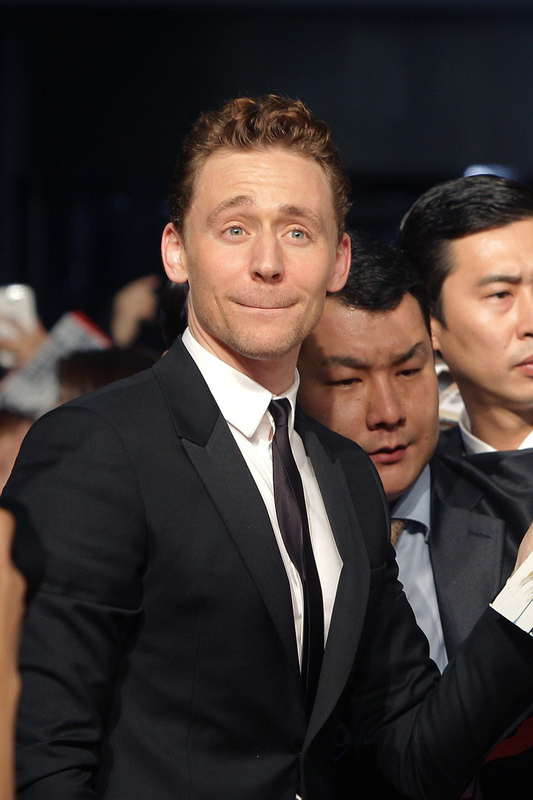 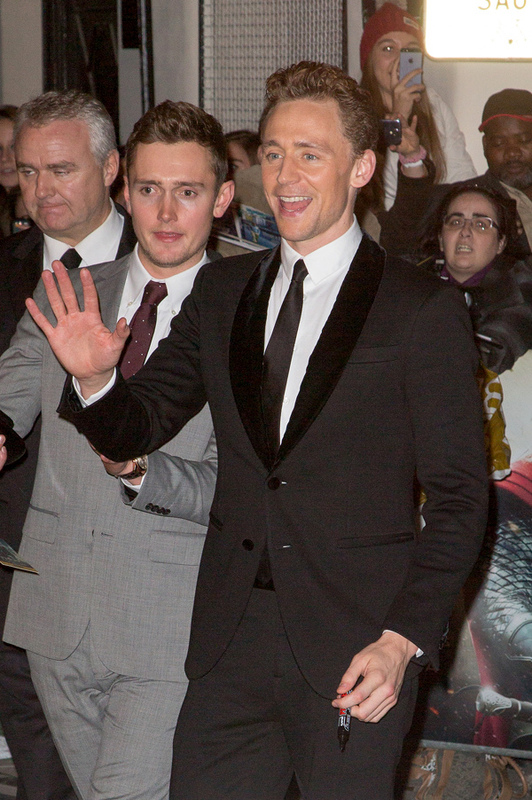 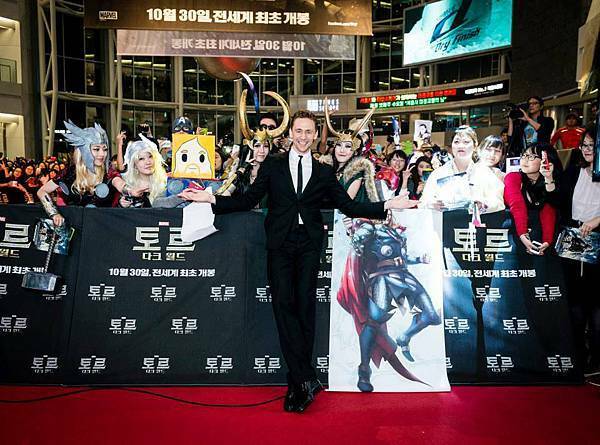 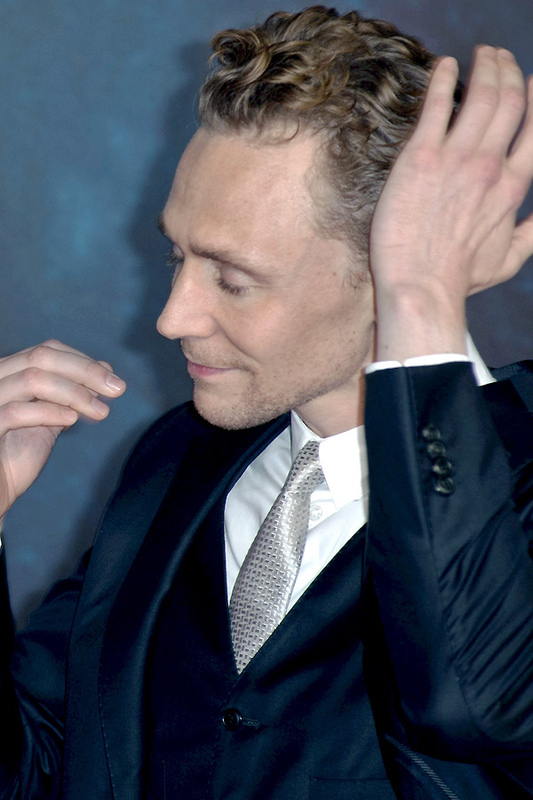 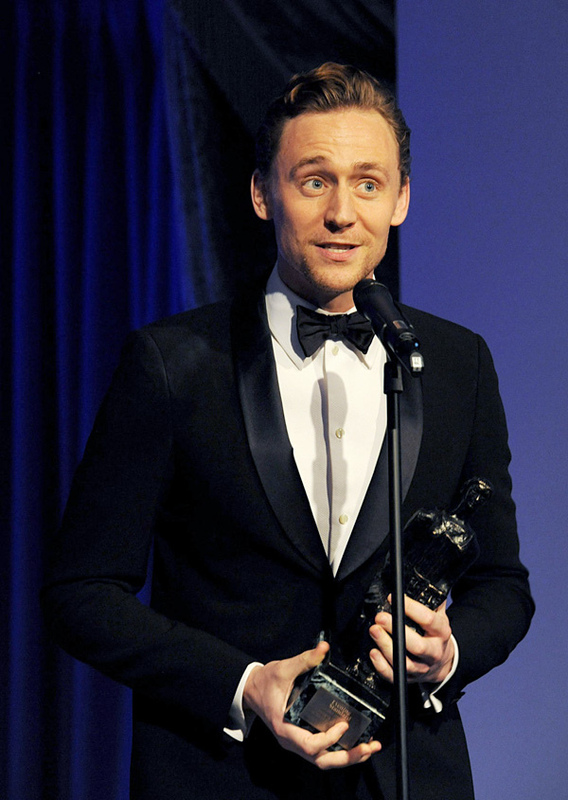 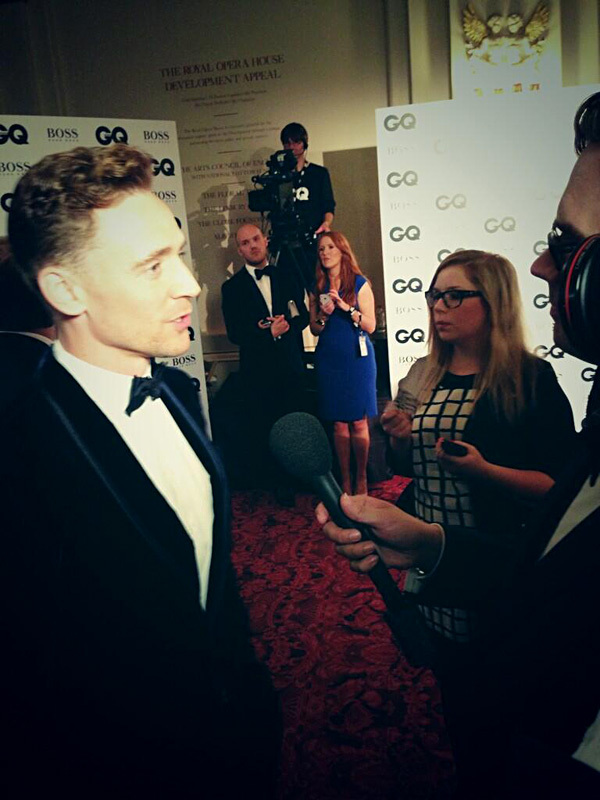 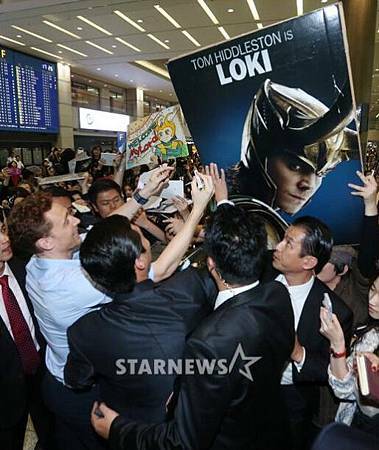 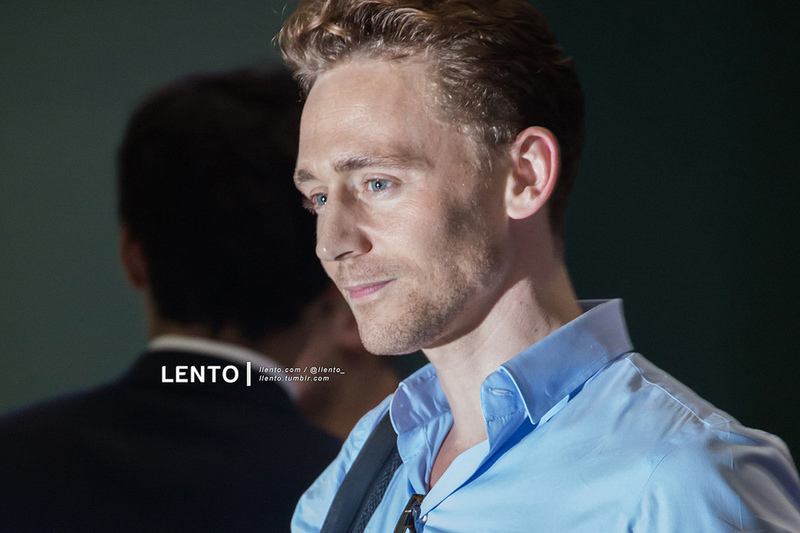 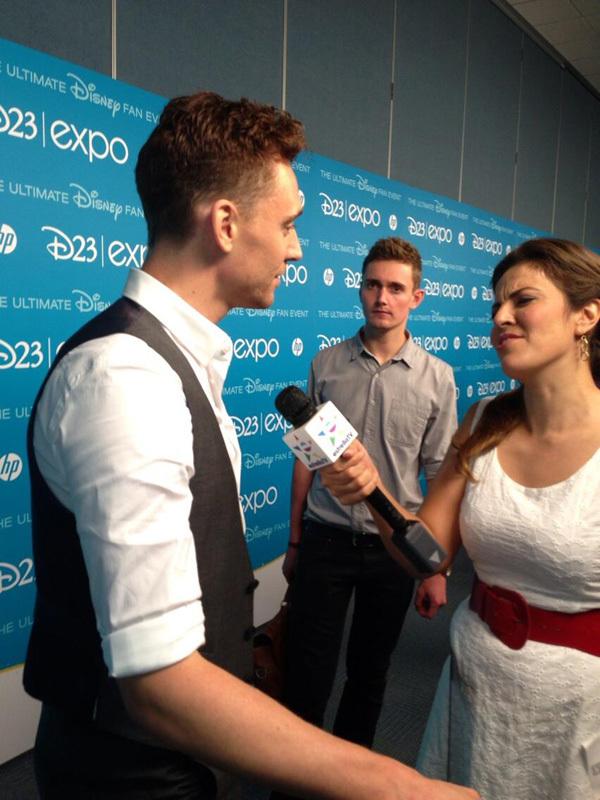 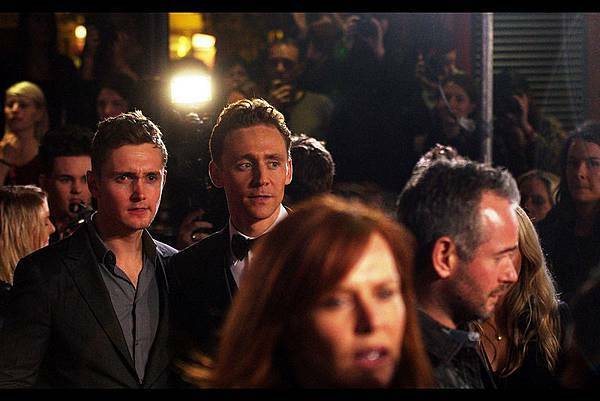 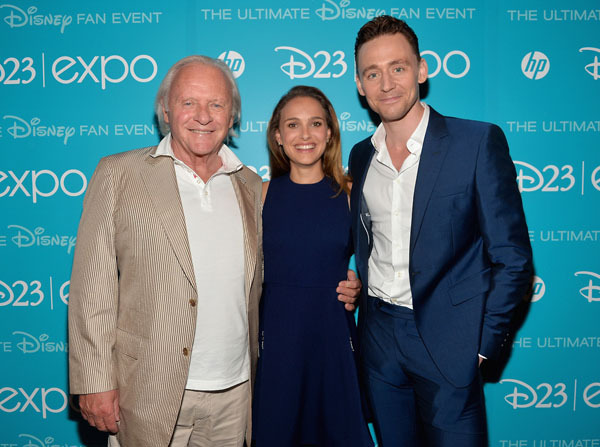 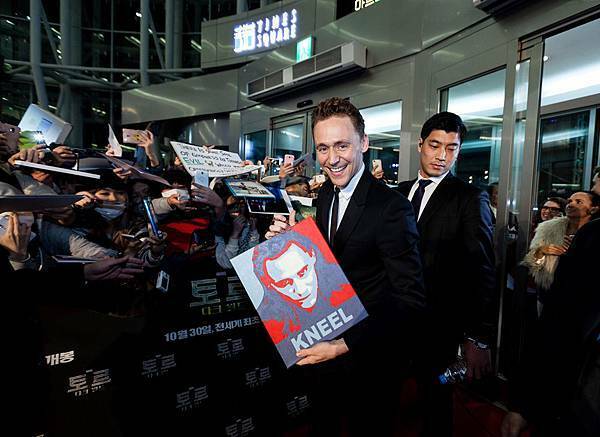 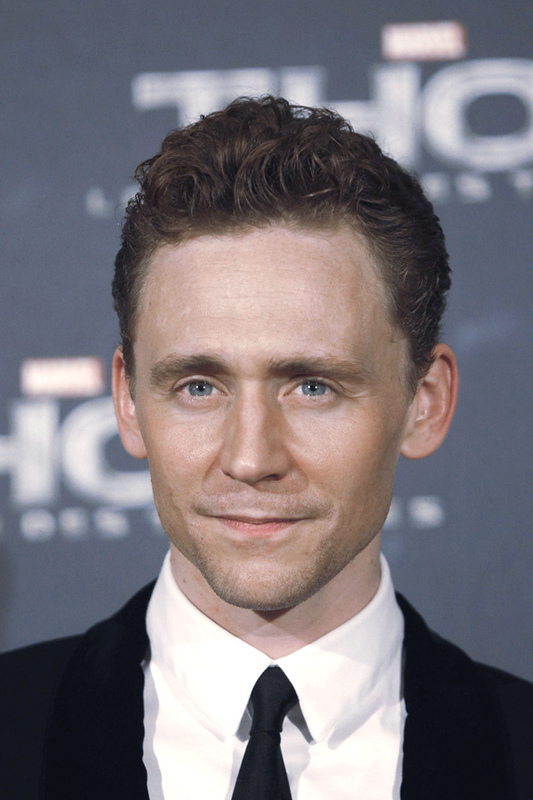 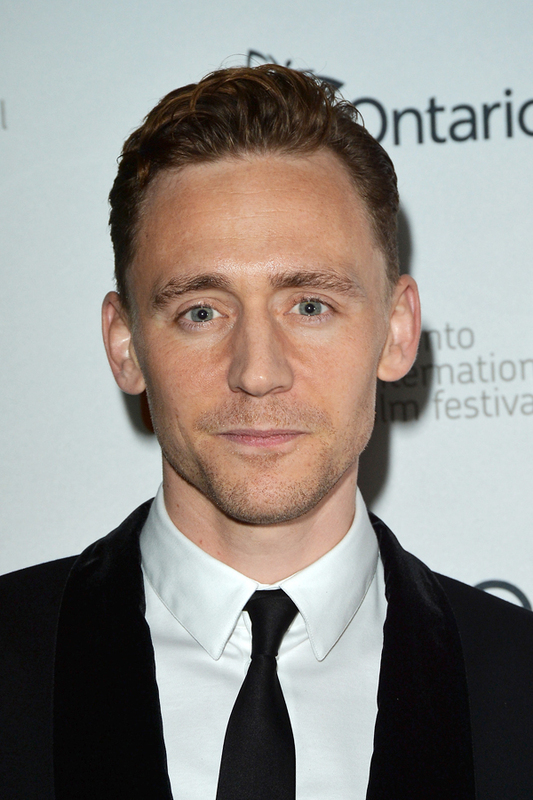 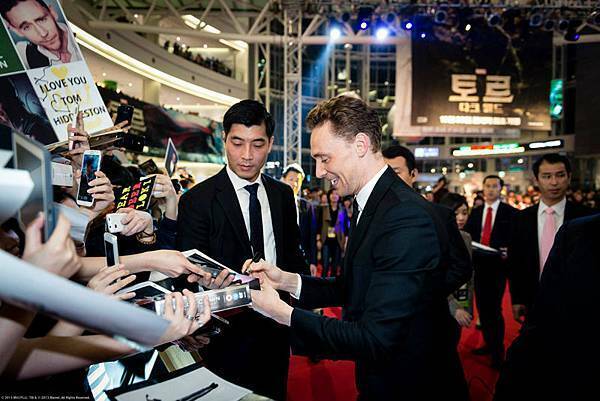 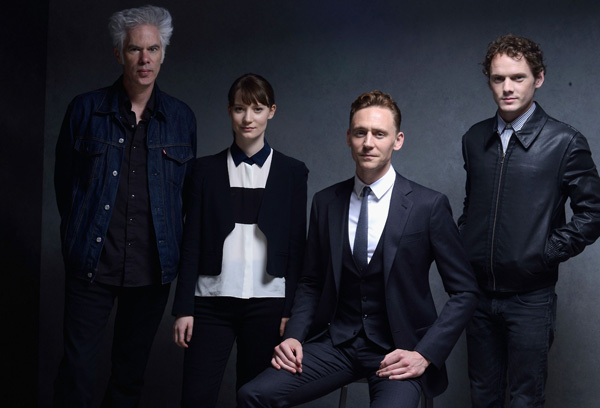 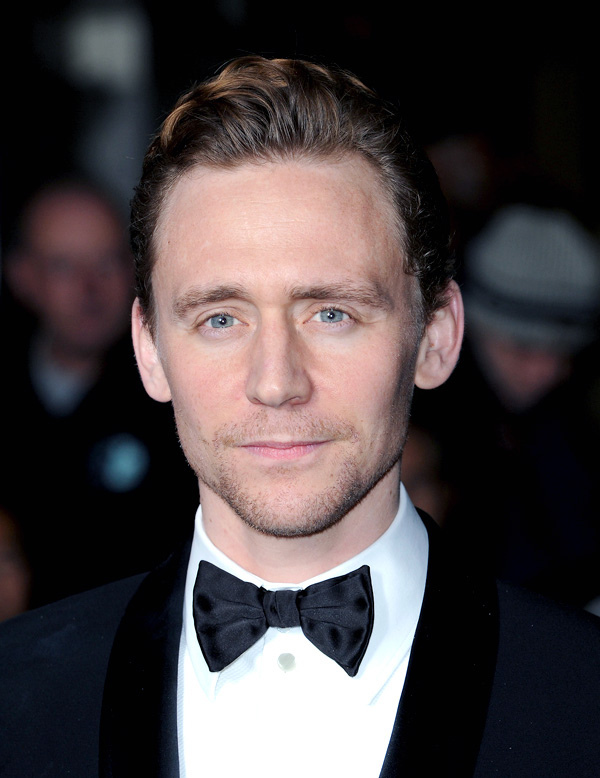 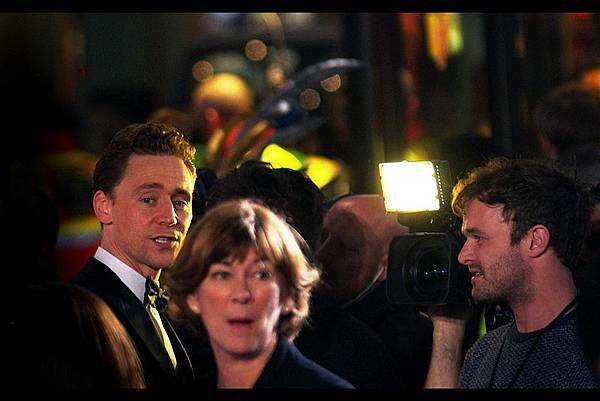 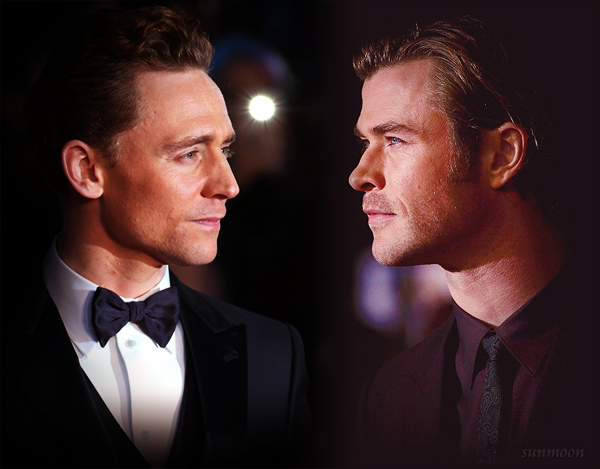 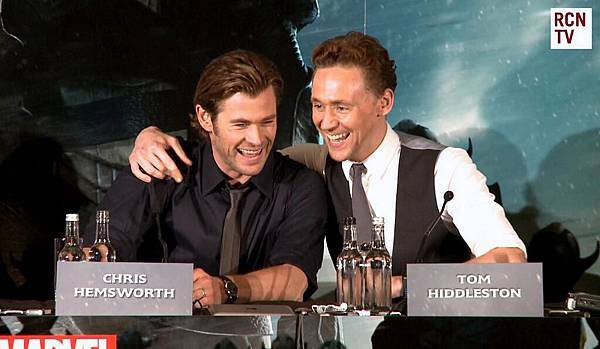 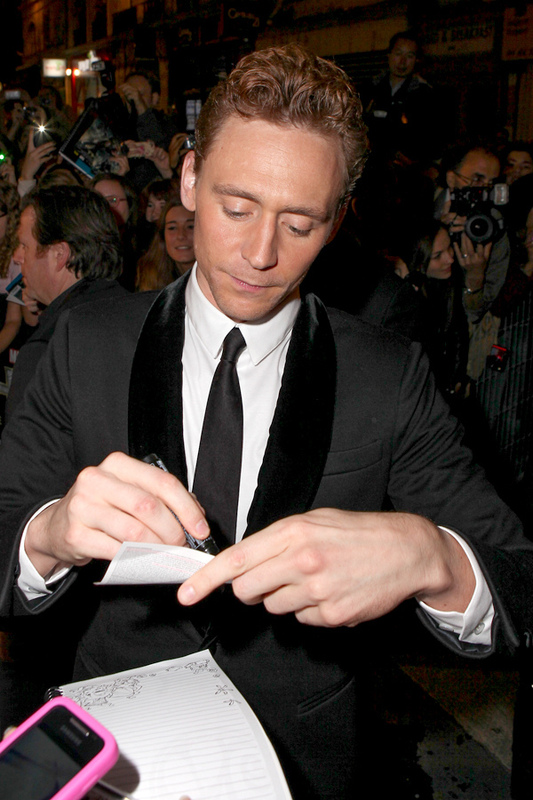 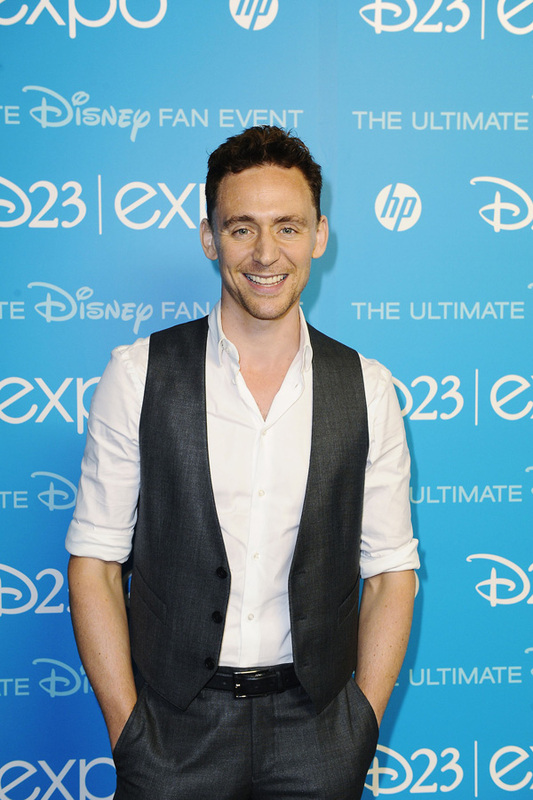 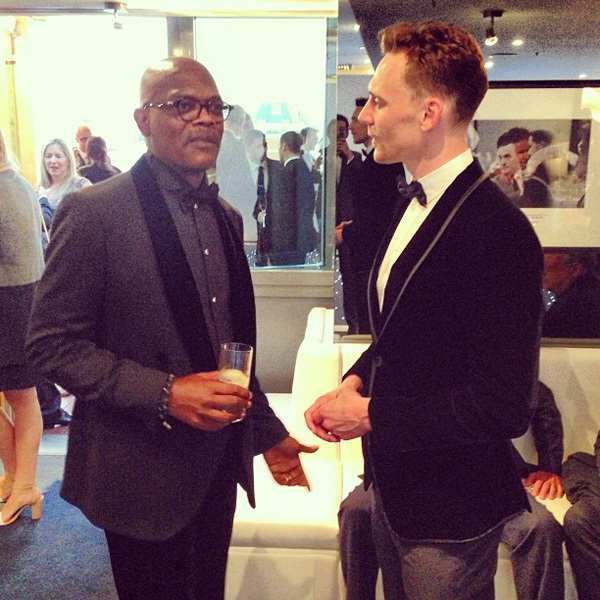 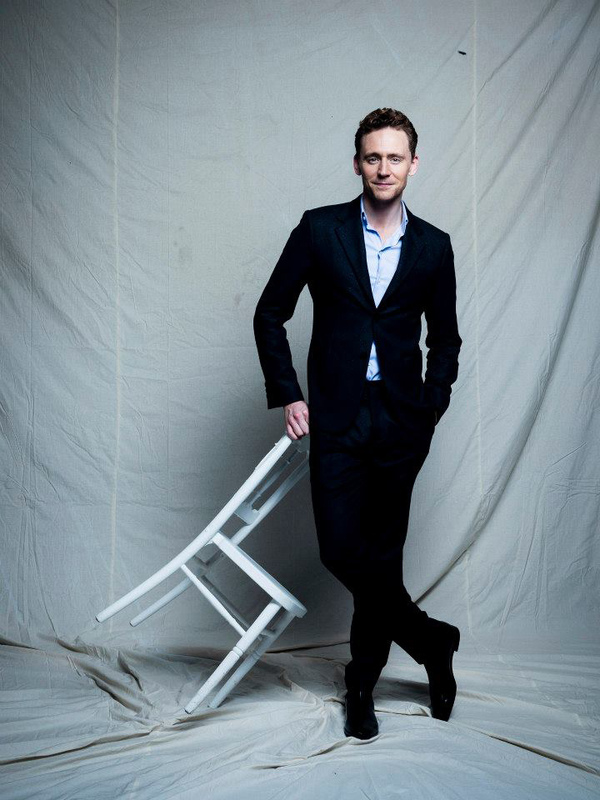 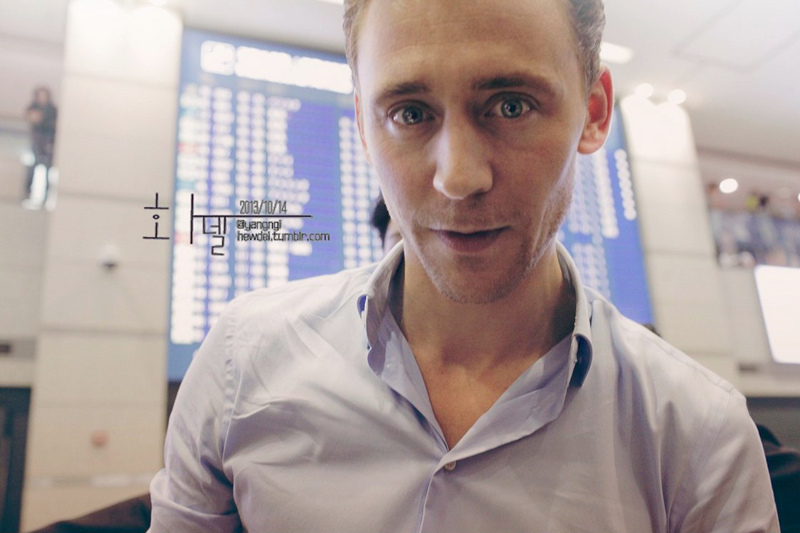 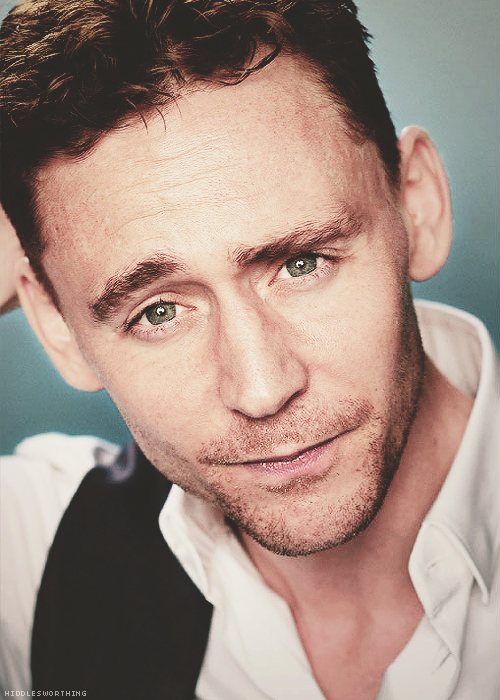 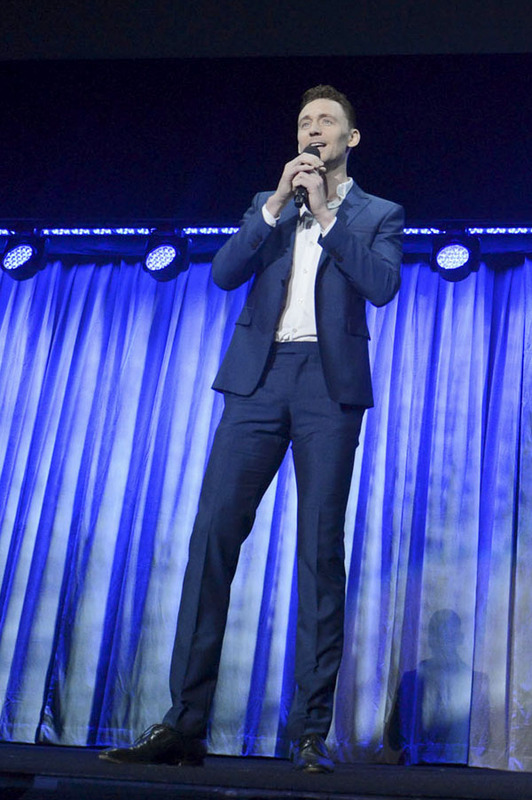 Hiddleston! 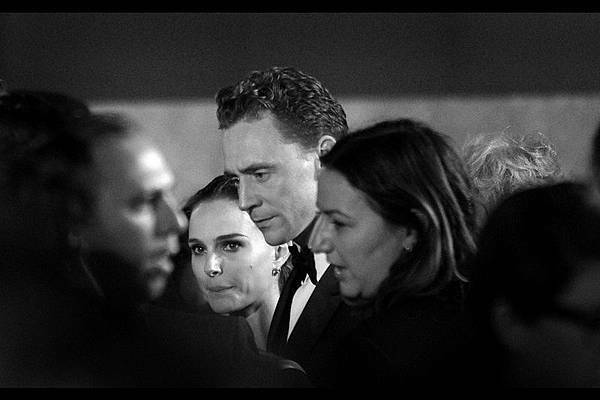 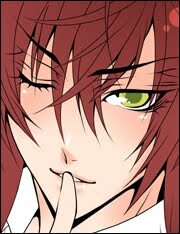 Portman! 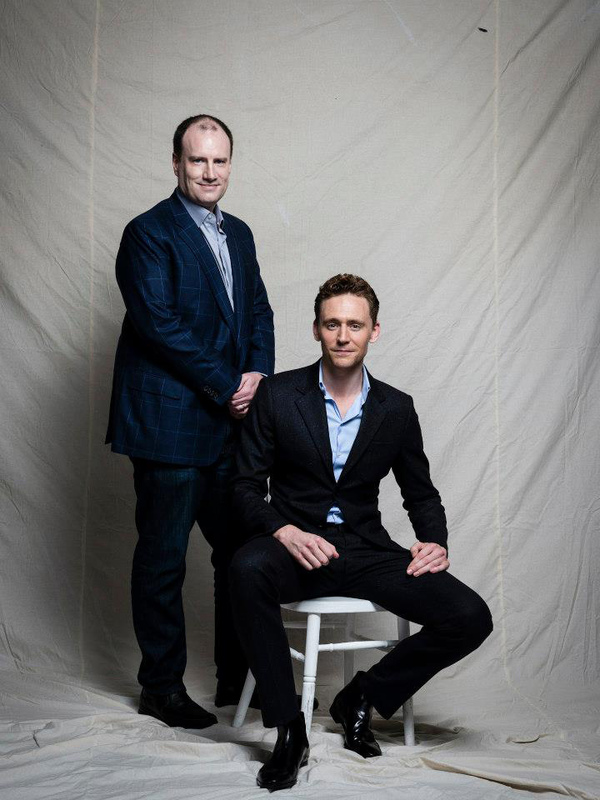 Whedon!